Buying used equipment can be great for your business; often, the equipment is in great shape, but someone else soaked up the depreciation for you. However, one can never be too cautious. How do you know what fair market value is when there’s no documented system or pricing resource? Some companies, such as www.truecar.com, have recently emerged for comparing the sale prices of new and used vehicles to determine if you’re getting the best value for that particular car based on ratings and customer reviews. 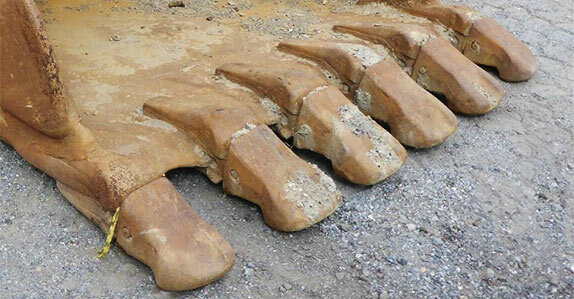 Now that system is great for standard vehicles, but how do you do the same for heavy equipment? Fortunately, at Eagle Power & Equipment we have a few options for you! 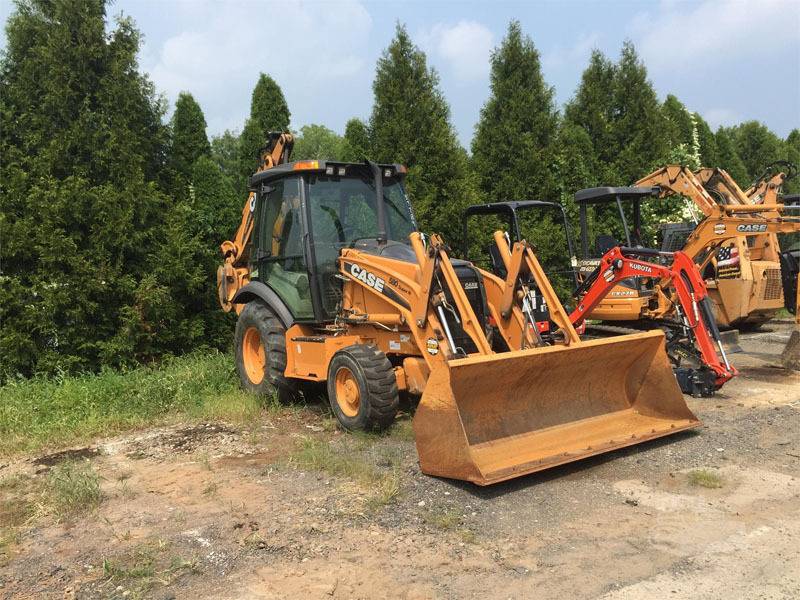 We did some research and combined our own experience to bring you some of the best ways to determine fair market value to purchase your used equipment. A great way to see how the used equipment sale game is played is to see it first-hand. 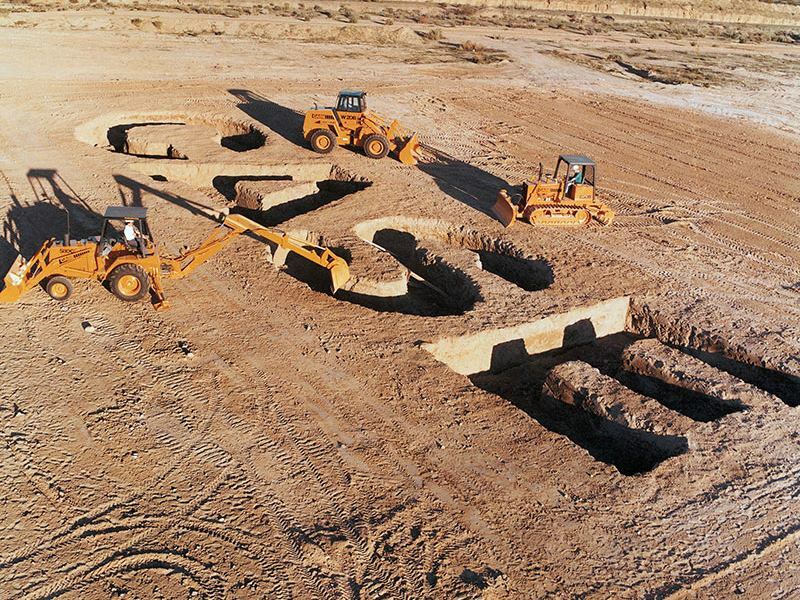 Visit a heavy equipment auction, even if you have no intention of buying just yet. Watch the auctioneers, read all about the equipment being sold, and find patterns in the sale prices. For example, perhaps the number of hours the equipment was in use weighs more heavily into the price than the age of the machine. Of course, these factors will vary from piece to piece, but spotting pricing trends is a great place to start. If you know folks in another company, there’s no harm in asking where they got their equipment. In our industry, used equipment is a hot commodity; everyone loves to spread the word about a great piece of equipment for sale! You can also do a general Internet search for companies selling used equipment and do some research on them. If they are a reputable company, it may be worth paying their yard a visit. A neat tool to have in your company’s arsenal is www.equipmentwatch.com, which gives exact data-driven values and market data as well as specific ownership & operating costs. This site is a great resource to have, so keep it in the back of your mind for the next used equipment purchase you need to make! 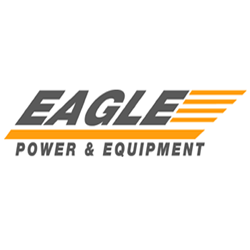 Of course, we at Eagle Power & Equipment are committed to carrying the highest quality used equipment at the most reasonable prices. Our featured listings offer detailed descriptions of each machine, and we always stand by our product. 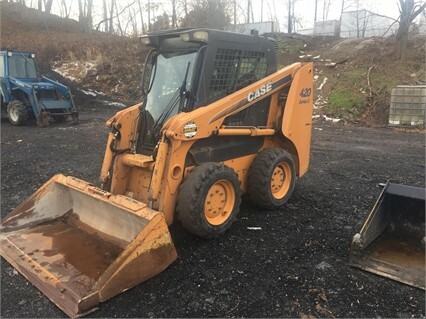 Give us a call today at 215-669-5871 or visit our website to check out our full stock of used equipment. We look forward to hearing from you soon! Posted in Used Heavy Equipment and tagged fair market value, market value, used equipment, used equipment pricing, used heavy equipment on January 11, 2019 by Eagle Power.